This legendary performance is now the focus of a new concert film “Jonas Kaufmann – An Evening with Puccini” directed by Brian Large and produced by Arts Alliance. Cinema audiences worldwide experienced this unforgettable event, and now viewers at home will be treated to a revealing introduction to Puccini – the man, the musician, the superstar – narrated by Jonas and featuring rare archive footage. 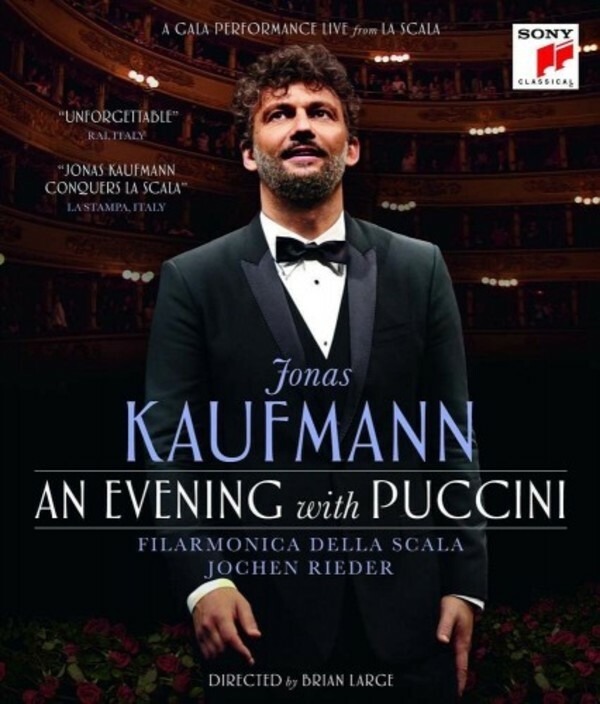 Jonas Kaufmann’s La Scala concert programme contains a selection of Puccini’s hit tenor arias all of which appear on the classical No.1 album – “Nessun dorma – The Puccini Album”.